Explore the colorful destination of Carlsbad, California and learn how travel is influenced by the colors we see. 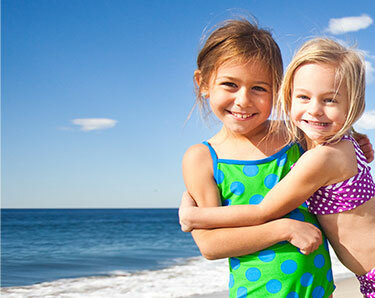 Carlsbad is your gateway to California’s most charming and unforgettable escapes. 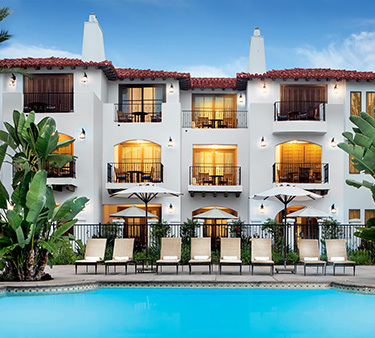 From world class resorts to quaint hotels, soak up the coastal splendor that is uniquely Carlsbad. Experience a vibe that is quintessentially California. Seven miles of coastline, nine incredible breweries, world-class resorts, shopping, golf, restaurants and more. 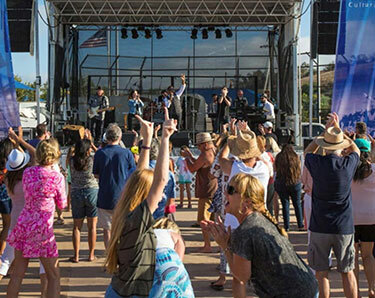 With more than 60 rides, shows and attractions, LEGOLAND California Resort is an interactive, hands-on experience for families conveniently located in the heart of Carlsbad. For hot beaches and cold beer escape to Carlsbad, CA. 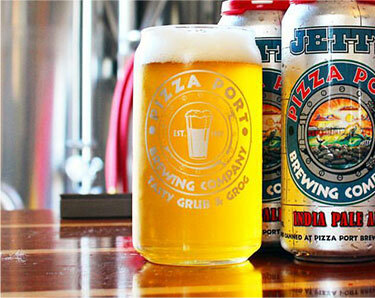 Enjoy seven miles of Carlsbad coastline and nine incredible breweries. 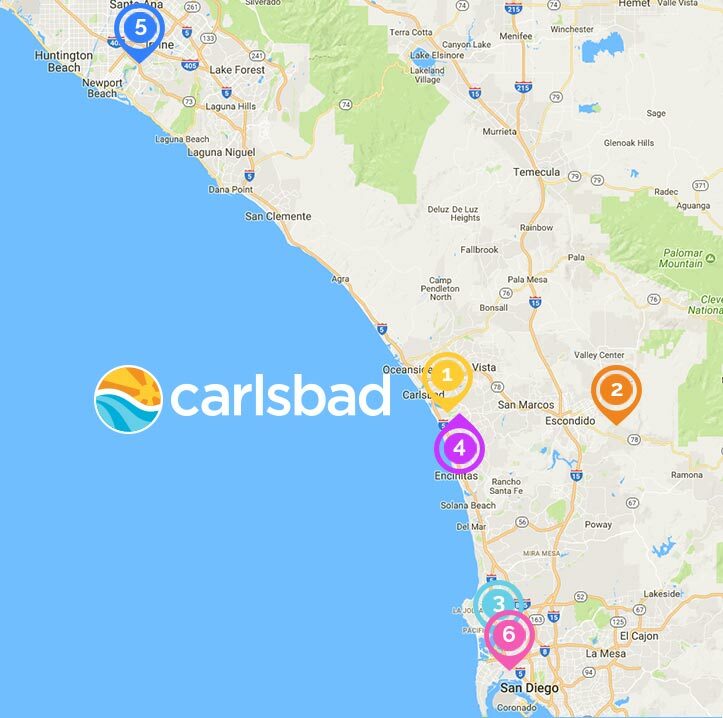 Visiting Carlsbad is an event in and of itself. On any given day prepared to be moved by an ever changing array of art, music and food. Be sure not to miss our signature events, iconic landmarks and attractions. 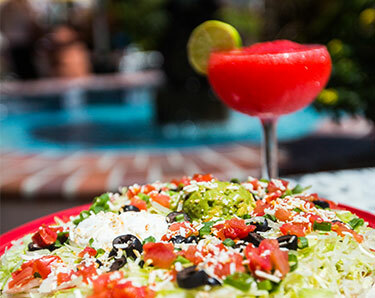 Carlsbad has many award-winning restaurants to choose from. From fine dining to street foods, there's something for every budget. 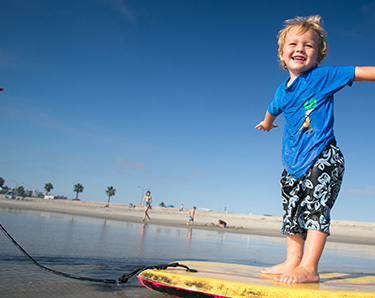 Carlsbad is a mecca for all things active. By paddle, pedal, foot or golf cart you’ll have ample opportunity to embrace adventure and create unforgettable memories. 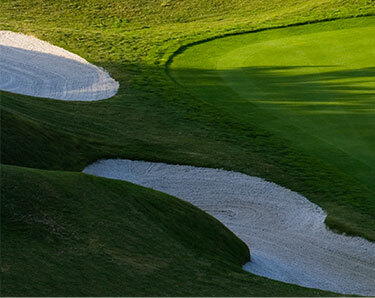 Carlsbad is a trifecta of golf bliss. When jaw-dropping scenery is par for the course, you’ll need to remind yourself to keep your eye on the ball. 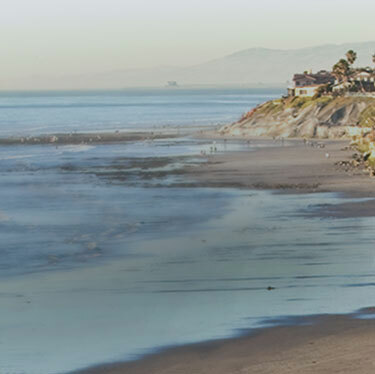 Carlsbad beaches are conveniently located in North County San Diego 40 miles South of Orange County and 35 miles North of Downtown San Diego in the heart of Southern California’s Central Coast. 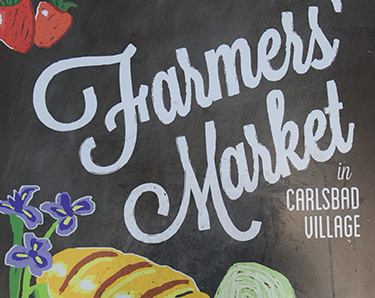 Enjoy local delights at the Carlsbad farmer's markets and street fairs. 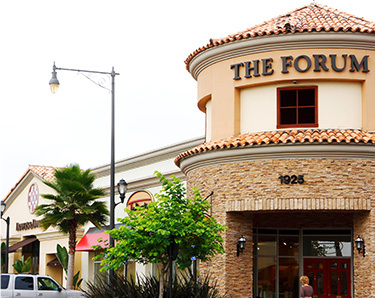 From the Carlsbad Premium Outlets to the Forum and more, there are endless shopping opportunities in Carlsbad. In Carlsbad, something wonderful is around every corner. 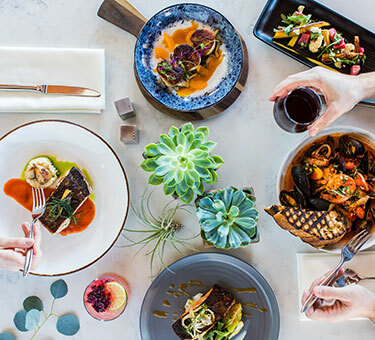 Perfectly situated between the laid-back vibe of downtown San Diego and the glamour of Orange County, the world is at your fingertips, while your toes are in the sand. Successful meetings have two essential ingredients: a great location and a great atmosphere.